Association of Stringed Instrument Artisans. 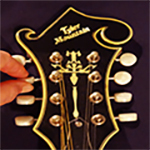 Geared to guitar builders, but also has great information for all stringed instrument builders and instrument repair people. Has information on building and repair of all stringed instruments. Also has lots of plans. The Musical Instrument Makers Forum is a forum for instrument builders of all kinds. The South Florida Bluegrass Association is dedicated to the preservation, education and presentation of Bluegrass and traditional Old-Time Mountain Music in South Florida. Our friends on the West Coast. 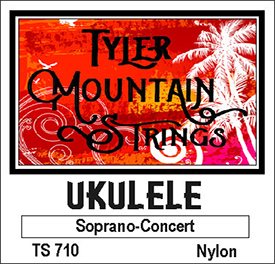 "To Preserve, Encourage & Promote Traditional Bluegrass Music. Every Sunday afternoon from 2:00 to 5:00 PM on 91.3 WLRN airs the only folk music show in South Florida, which includes interviews and performances with local and national touring artists, and plays music from a collection of over 8000 CDs. Sam Alfano is one of the worlds best Engravers. He's also a top-notch banjo player as well. Holistic Online Aromatherapy Source specializing in 100% Pure Essential Oils, Synergies, Carrier Oils, Diffusers, Natural Skin & Body Care, Herbal Teas, Soaps, Perfumery, Supplies and more. If you're interested in finding treasure in Florida, either on the beach or Spanish shipwrecks, this is the place to go. We love old motorcycles, especially Pentons. This site is dedicated to our hero John Penton! Worlds foremost authority of motorcycle yard art.